Purple is a quirky color. It is the color that occurs least often in nature. And unlike violet (its slightly blue-er counterpart), it exists in culture and art, but not in optics. It does not have its own wavelength of light, and only exists as a combination of the red and blue spectrums. Perhaps because of this, purple is the hardest color for the eye to distinguish. It has also, historically, been a hard color to reproduce. In ancient times, there was a deep, rich dye made from a snail that became known as Tyrian purple. It had a very involved process that yielded very small amounts, making it the most rare and expensive of colors for clothing. For perspective, when a German chemist tried to recreate this dye in 2008, he needed 12,000 snails to create just 1.4 ounces of dye, only enough to color a handkerchief. !!! Naturally, royals and rulers the world ’round adopted it as their color, as a status symbol. 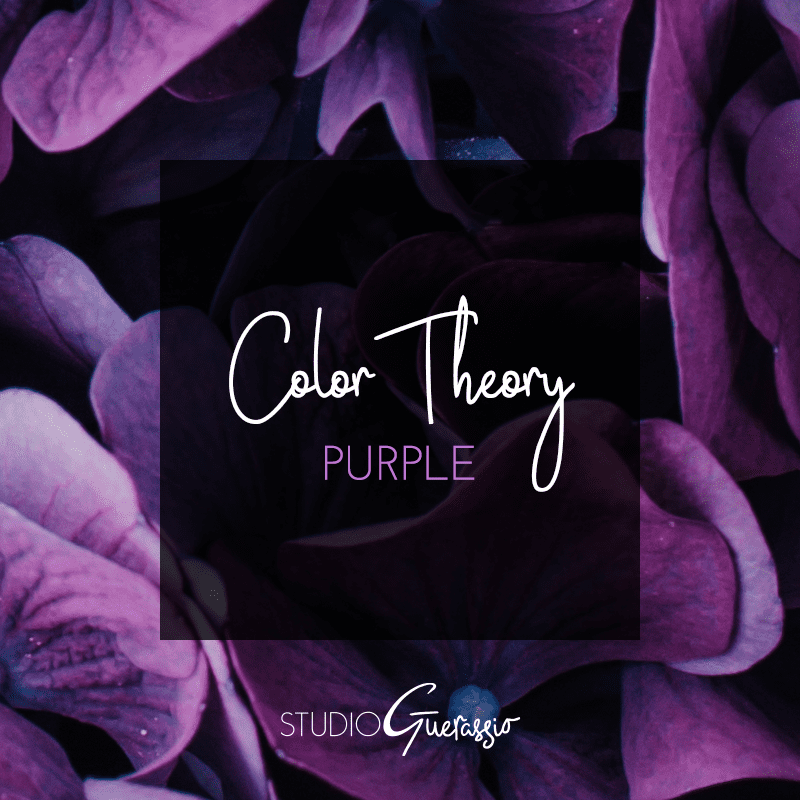 When mankind first ventured into synthetic dyes, purple was the first shade created (mauveine, aka, mauve). It’s never quite lost its ties to luxury and wealth, though. Take a look at any set of poker chips: purple is the color of the highest denomination chip. If you want to see more examples of the many ways it can be combined and used, check out my color board on Pinterest. What do you think of purple? Luxurious in the best of ways? I LOVE purple! It’s probably my favourite colour! I find there’s something very calming about it, but not in a cold way like blue.